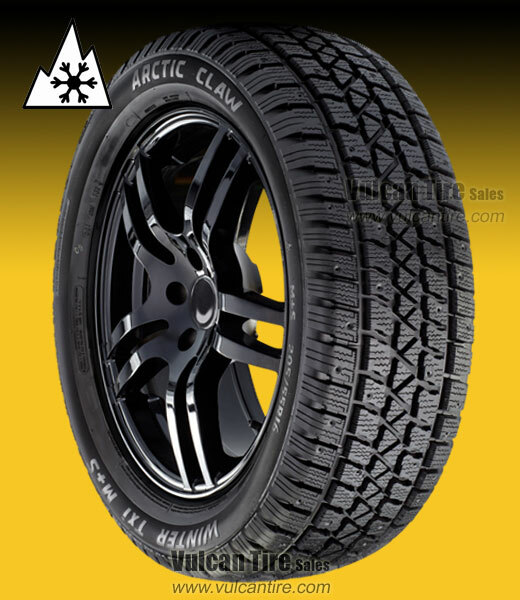 The Artic Claw Winter TXI is a premium winter tire designed to offer ultimate traction in snowy conditions, wet conditions and all the slush in between. Snow groove design technology provides biting edges for excellent snow and ice traction. Features a high traction tread design to balance traction with a smooth, quiet ride. Deep lateral and notched circumferential grooves provide excellent evacuation of water and slush from the tread. It is a very good tire.